Our first concern is the safety of your code. 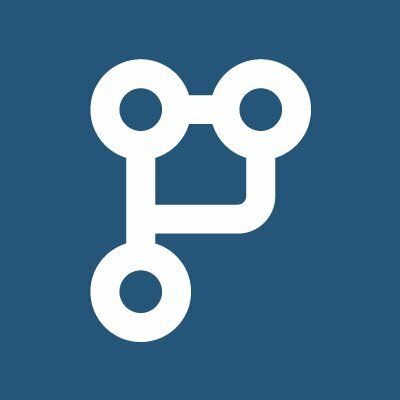 As a first line, all PullRequest employees, contractors, and reviewers have signed 3-way PIA, NDAs, and assignments to prevent any discussion, dissemination, or release of data. All of our employees, contractors, and reviewers are based in the United States of America and Canada. This is a protective measure to ensure the enforceability of the above contracts. We also have a comprehensive security program and bug bounty. Our employees will only access your code base during debugging flagged errors during static analysis, customer service (where you have given us permission to do so), and during reviews. Our reviewers, employees, and contracts are also forbidden from storing your code; all interactions with codebases occur on our application or our supported third party applications (e.g. Github).